If you have decided you want to have your own virtual server (VPS) or if you are just interested in the topic of VPS, take a look at what your first choice of server should be. Virtual – because multiple virtual servers can be set up on a single physical machine. Each virtual server has its own resources, allocated from the shared resources of the physical machine. To make the virtualization possible you need both a suitable hardware (physical server), and a virtualization software. Тhe most commonly used virtualization software is: KVM, Xen, Hyper-V, VMWare, OpenVZ, Virtualbox, etc. Private Server – because you get full administrative (root) access to your virtual server, as well as resources, allocated specifically for it. You can imagine the virtual server as an ordinary personal computer, where you have your own disk space, operating system, RAM, CPU resource, etc. You can install different software both on your personal computer, and on the private server. The slight difference is that on the private server you install server software. 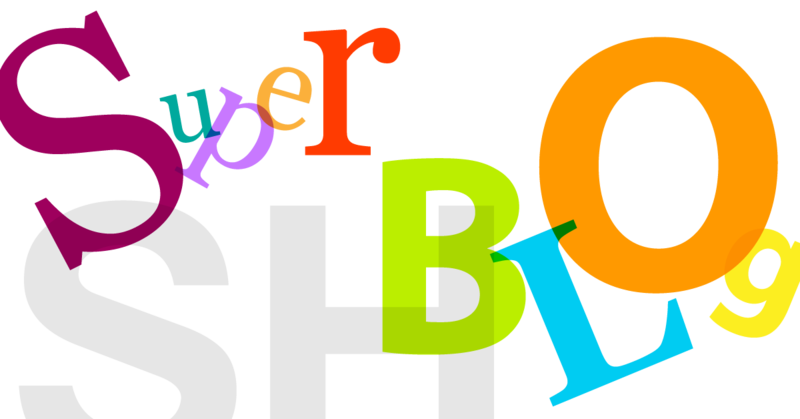 Some of them are required for the websites operation, others are used for services such as email, FTP, DNS, backup, etc. If you have browsed through the virtual server offers, you may have noticed there are several types: Managed VPS, VPS, CloudVPS. Generally, these three types of servers may be divided into two categories – managed and unmanaged virtual servers. Before you order your virtual server, first you need to think about the management and the work with such server. If you don't want to study the intricacies of system administration and the Bible of SSH commands, it would be more convenient for you to leave the server administration to us. Although this is your personal virtual server, with resources allocated just for you, there is a platform dependency regarding the choice and installation of applications, due to the global server installations. Such ManagedVPS virtual server is ready for use, completed with ready configuration and settings. The only thing that's missing is your website. With that type of managed virtual servers, you are only required to take care of and administer your own applications. Your Managed VPS comes with control panel (cPanel), web server, database, script languages, email services, backup, monitoring and everything else required for the complete operation of the hosted web projects. Despite the word 'unmanaged' is used, that certainly doesn't mean such servers are unmanaged. The word 'unmanaged' is used to indicate that such types of serves are managed and administered entirely by the customer. In addition to those 'unmanaged' servers, there is still assistance and system administration available, as an extra service. That type of private virtual server does not have any platform frames, there is no pre-installed software and configurations. The only limitation would be your imagination and the desire to take care of and improve your projects. In accordance with the platform you have chosen and installed on the server, you can install everything you need. Even a control panel for easier management and administration. When you choose VPS or CloudVPS, will need to start from the beginning – choose a platform, install all sever apps that may be necessary for the website, for the email service, backup, monitoring, and others. 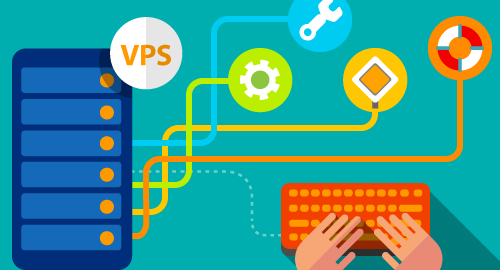 If you choose Managed VPS after you already have an activated account and at least one domain, all that's left is to upload your website to the server. Or, if you don't have a website yet, you can install some of the many ready-made systems through the cPanel -> Softaculous. If your choice is VPS or CloudVPS, be prepared for a few more important steps before completing the server configuration. For example, the website will require certain applications, a control panel may be installed, an email server, backup, etc. In our following articles we will describe the next 'first steps with VPS' :).